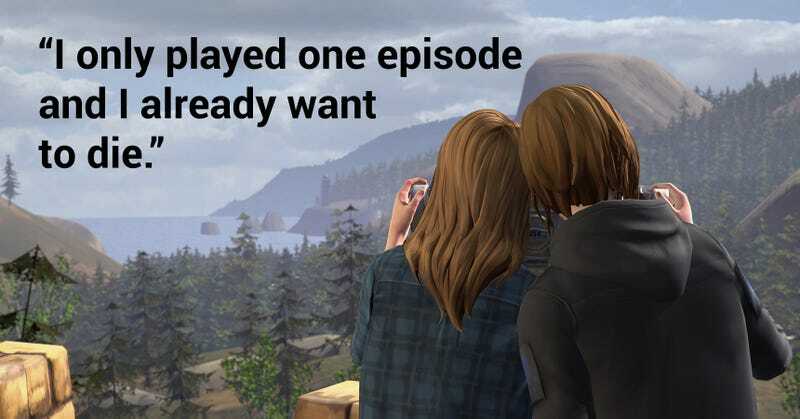 Life Is Strange is back with a prequel, Before The Storm. It hasn’t disappointed fans, who are documenting the feels it gave them all over the Steam reviews. I was a little worried about Before The Storm. I didn’t think we needed a prequel, Chloe’s new voice actor sounded a little off, and I was afraid that adding to the canon of the game would kind of ruin it. The good news is it seems pretty good! At least, reviews on Steam indicate that it’s sad and gay. You can check out more reviews for Life Is Strange: Before The Storm here, or read our ongoing “As Told By Steam Reviews” feature here.